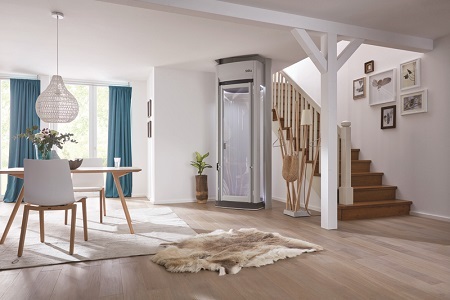 At EZ Living Concepts, the foundation of our business is built on our ability to improve your mobility and accessibility in the office or at home. 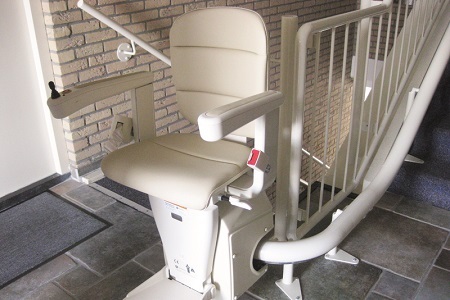 We provide barrier-shattering products designed to allow you with maximum mobility and restore your comfort level. 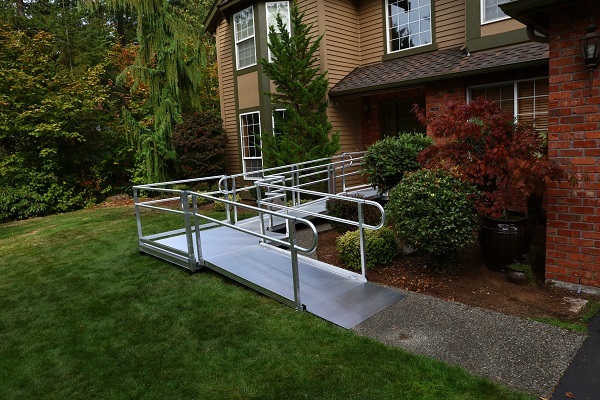 As part of these services, we offer durable and affordable modular ramps, portable ramps, and vertical platform lifts to help you or your loved ones reach their destination with comfort and ease. 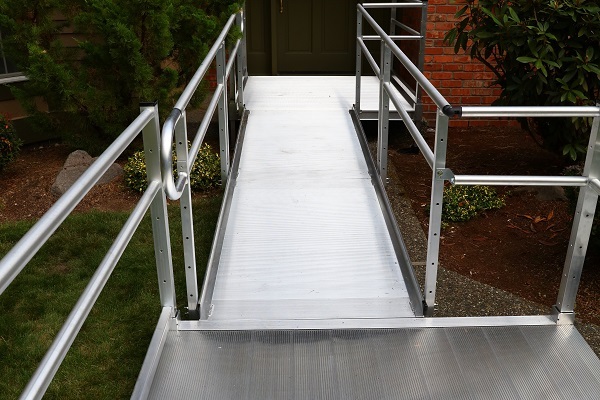 If you have any questions regarding any of our ramps or you would like to discuss your mobility needs with an expert, please contact us at 610-583-9000 today. 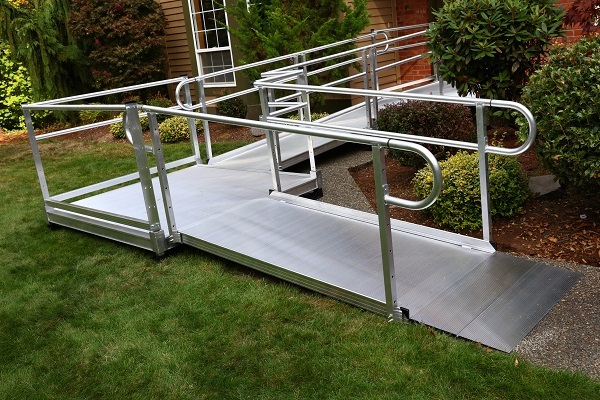 EZ Living Concepts provides wheel chair ramps to homes and businesses in Philadelphia, Allentown, Coatesville, Wilmington, Atlantic City, Sea Isle, Prospect Park, and more. 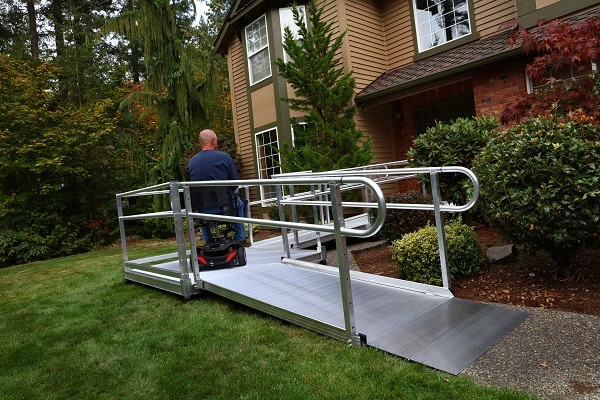 If you’re ready to make your home or office more accessible to you, your employees, or your elderly loved ones, please let us know today! We’re dedicated to forging lifelong partnerships with our clients in the greater Philadelphia, PA area, including Allentown, Wilmington, Coatesville, Prospect Park, Atlantic City, Sea Isle, and surrounding communities. 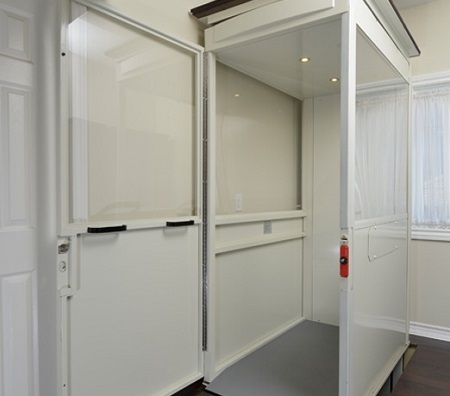 If you have any questions, please contact us today.